Sugar in the Raw is now found everywhere you look when searching for sugar. Starbucks coffee bars and major grocery stores like Whole Foods (game-set-match!) 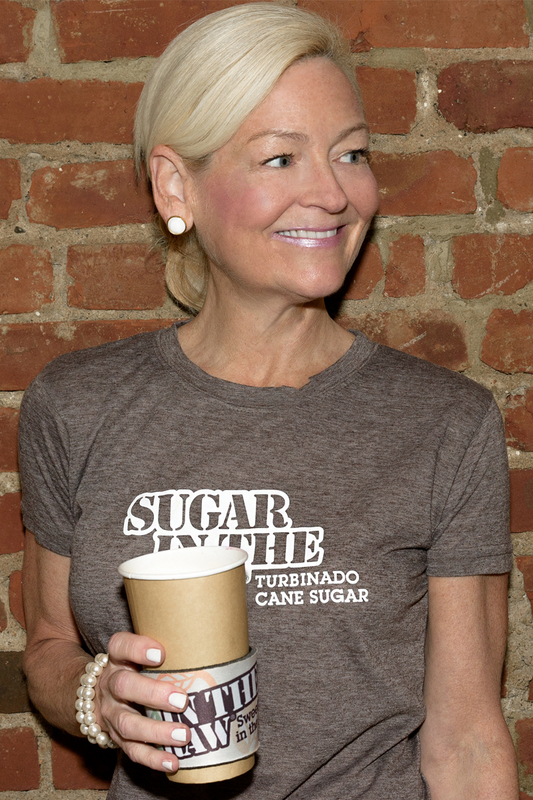 carry the brand and it is also served in my home and at my “homes away from home,” The River Cafe, The Water Club and Pershing Square” (NYC’s finest restaurants.) Sugar in the Raw is a coarsely grained, light-brown turbinado sugar that has been named from the turbines that are used to process it – what’s left over after raw sugar cane juice has been stripped of its impurities. It is grown in the tropics and made exclusively from sugarcane. The juice is extracted from the sugarcane and then crystallized through evaporation to maintain its natural molasses, golden color and distinctive flavor. The resulting crystals are rinsed with a very small amount of water to remove just enough stickiness to make the product free-flowing. It’s hearty, golden crystals are never bleached, so they keep the rich flavor and color of their natural molasses. For those that prefer their coffee, light and sweet, Sugar in the Raw is a really great little pack of sweetness, without a ton of added calories. The few that are there, are worth it though, it’s that good. Sugar in the Raw has a unique flavor and a variety of uses (yes, naturally, the coffee craze would be lost without the brown samplers at the counter) that will satisfy any craving for sweetness in everything from salad dressings (a marvelous addition to any balsamic vinaigrette) and when used to make my personal favorite, an Asian stir fry tofu with veggies dish (cooked at a very American home) the sweet glaze is definitely the sugar on the top. But everything is in the packaging, right? Sugar in the Raw, nailed that aspect of the brand. 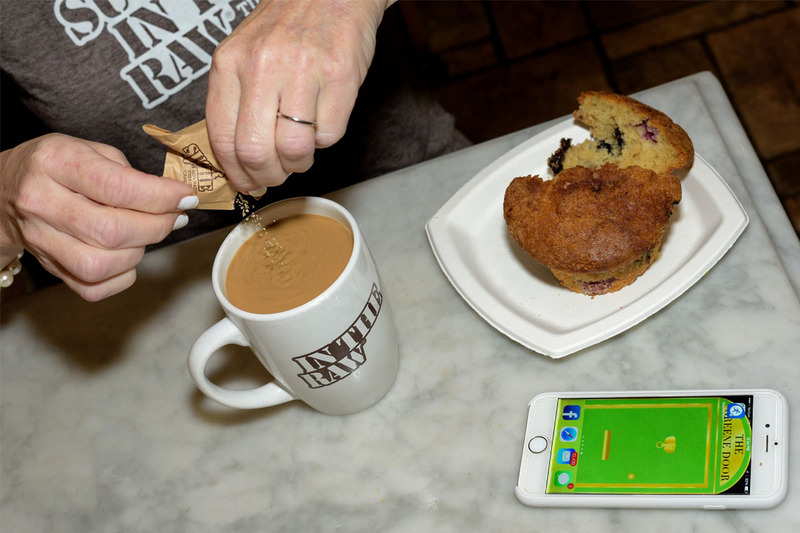 The genius signature brown packet, can be seen from afar, or from an empty sugar bowl, making even the laziest busboy take notice for a refill. Stir it, sprinkle it, and definitely cook with it. 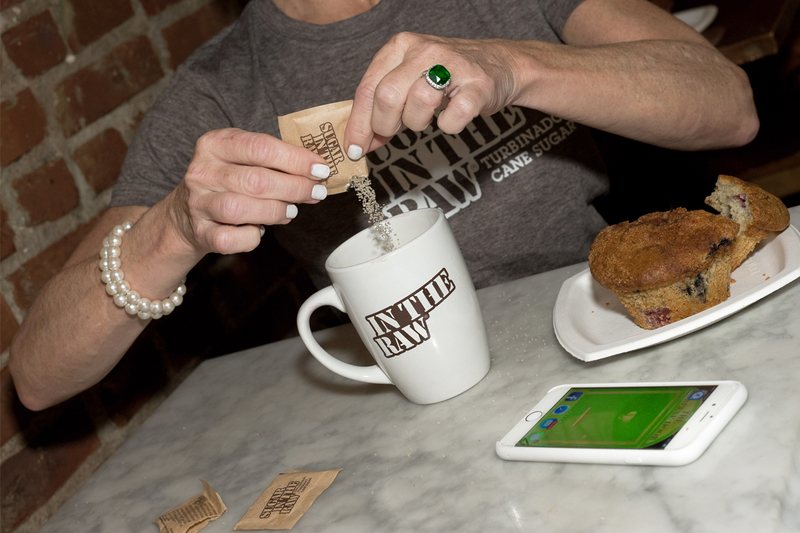 Sugar in the Raw is a healthy alternative to white sugar and as we are all about sharing tips on healthy living on The Greene Door, once in a while it’s candy coated for a cup of good measure. 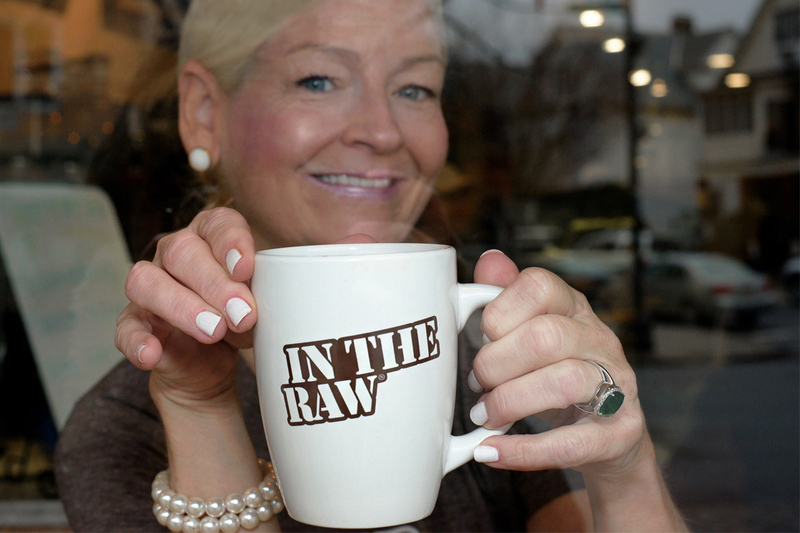 Thanks to Sugar in the Raw for sponsoring this post!